How this A-list makeup artist created the ultimate all-natural eye essential that delivers cool, smudgy lids within seconds. In a new series, VIOLET GREY profiles female beauty entrepreneurs who are considered industry game changers for their individual approach to business. Each one entered the conversation in her own manner and maintained a steady, if not unparalleled, trajectory with her indomitable spirit. Here, we talk to Jillian Dempsey, the makeup artist and founder of her eponymous all-natural color line. Tranquil, but sometimes dominated by our 10-year-old twin boys! It’s a custom Beautyrest mattress created with the intention of kids jumping into it, so it’s massive. Seven, but I’d love more. Nuxe Honey lip balm and Susanne Kaufmann hand lotion. Typically coffee, but certain days I love PG Tips black tea. Breakfast always varies, but it’s healthy and light. I like a little yogurt, granola, goji berries, and blueberries. My 15-year-old daughter, Talula, makes delicious breakfast recipes (her IG is Curiouscravingz). If I’m not on a job, then yes, absolutely. I like to rotate between SoulCycle, Gloveworx Boxing, and Pure Barre. I typically take my kids to school first, then exercise. 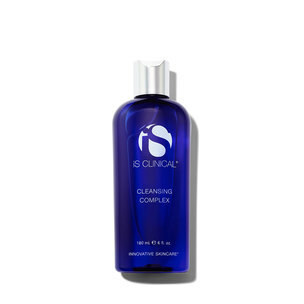 I wash my face using iS Clinical Cleansing Complex or JK 7 Foaming Face Wash in patchouli & ylang ylang. 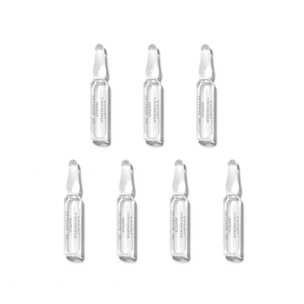 Then I apply Dr. Barbara Sturm hyaluronic acid ampoules and tap around my eye area for hydration, followed by Dr. Barbara Sturm face cream. I let this soak in, and then I add SPF, which varies, but I use EltaMD SPF broad spectrum often. I have to get out the door fast each day, so I like easy, effortless makeup. I use Jung Saem Mool concealer palette under my eyes and to spot cover any redness. 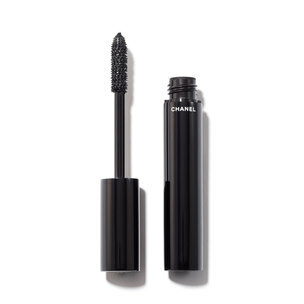 For eyelid tint, my organic formula has a light hint of color that illuminates my lids. I choose one of the six shades and swipe it on. Sometimes I smudge it with a layer of my Rich Brown khôl eyeliner. Typically I can do most of my makeup with finger application. I also use Laura Mercier Crème Cheek Colour in Canyon, Troy Surratt Blonde eyebrow rechargeable pencil, Koji eyelash curler, and Chanel Le Volume Noir or Shiseido water-resistant black mascara. I don’t do anything but brush it and twist in some Oribe Crème. My hair is super low maintenance, aside from getting color with Tracey Cunningham. NPR news app for top stories, then emails and Instagram. It’s different every day, so that would be hard to define, but I’m always working on developing my product line and constantly testing out all categories of makeup and skincare. I live in it—it has four wheels.